This is a big problem many people fail to understand the reasoning for DLA/PIP and it’s motability parts they just see it as something for nothing and are deeply jealous. A motability car is truly the best form of A to B and Door to Door transport that causes the least pain and suffering and which gives this group of people the freedom and independence they all have a right too. They are also NOT free as many believe but paid for like a lease from the motability component this group of people receive. 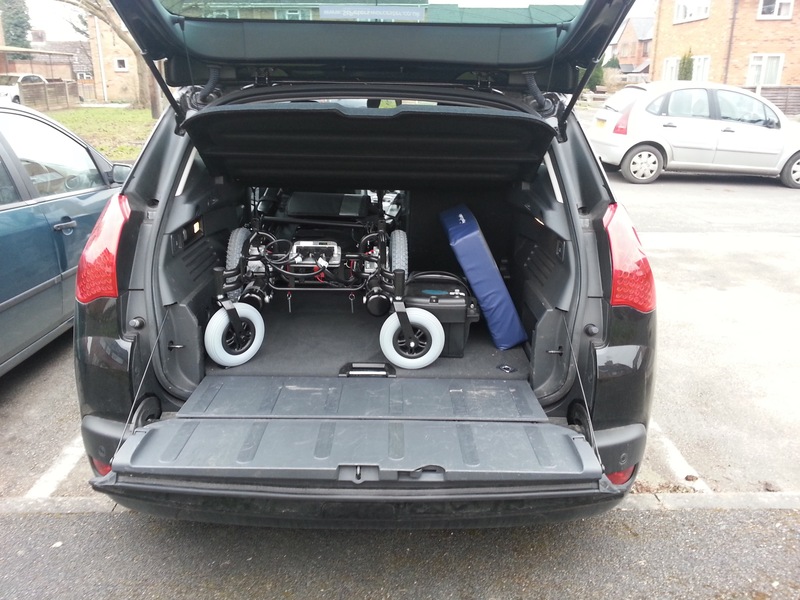 I do wonder if the public would give up there good health in return for a motability car? Because I bet you would have given up your car in return for good health before it was so unfairly taken away from you. I am terrified of losing my car, I would lose my independence completely and just be stuck in the house. I have just today (Saturday) had a health care assessment for my solicitor who will use it for my legal case against my health authority. The lady that came out is going to refer me for a driving assessment to see what can be done for me to make my driving more comfortable and without pain. I lost a leg, a leg for God’s sake, due to a surgeon’s error, and I need money to get some kind of home that I can actually get around in in my wheelchair, and that has a shower instead of a shower over a bath, that I have to go from a shower stool, onto a bath board and then grab rails around me. It is painful and its dangerous. What I get will be taken off by the SS anyway. The “person”, and I use that word very lightly, who said that “Lots of people don’t have a car”, is probably as selfish as IDS, a person who has not an ounce of sympathy for the disabled and long-term sick! Personally, I hope bad things happen to this idiot, and that he never gets a car at anytime! Next Next post: Do unemployed people need a kick up the backside?